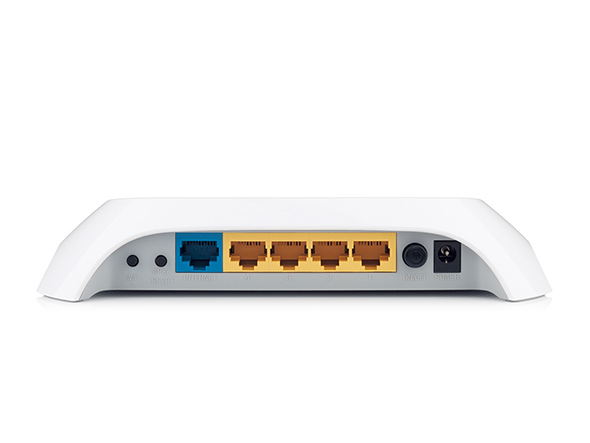 The 300Mbps Wireless N Router TL-WR840N is a combined wired/wireless network connection device designed specifically for small business and home office networking requirements. The TL-WR840N creates an exceptional and advanced wireless performance, making it ideal for streaming HD video, VoIP and online gaming. 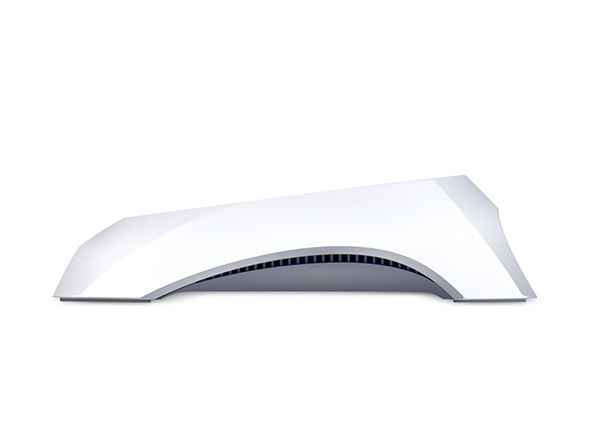 Also, Wi-Fi Protected Setup (WPS) button on the sleek and fashionable exterior ensures WPA2 encryptions, preventing the network from outside intrusions. 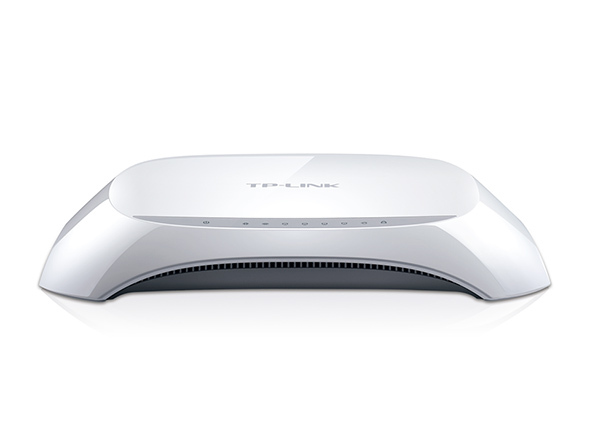 TP-LINK’s TL-WR840N is a high speed solution that is compatible with IEEE 802.11b/g/n. 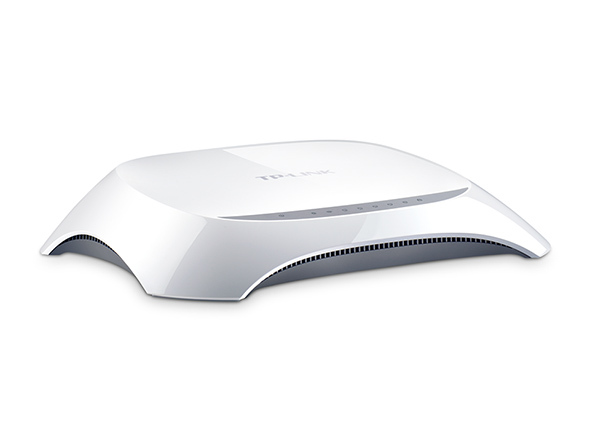 Based on 802.11n technology, TL-WR840N gives users wireless performance at up to 300Mbps, which can meet your most demanding home networking needs, such as HD streaming, online gaming and large files downloading.